We’re not your average accountants. You probably had that same thought when you first heard our company name, The Minerva Group. Back in 2011, we set out to build a company that would serve business owners in the places they were most vulnerable – their financials. We did so by creating a level of trust that only comes from responsive service, attention to detail, and timely, accurate information. This is what we’ve done for the last 7 years, and as our business continues to grow, we continue to expand our service offerings to best meet the needs of our clients. Who are our clients? Small to mid-size business owners who live and breathe their businesses. These are the passionate people who have the best ideas, run with them, and want to keep growing. These are also the people who simply don’t have time to review their books, prepare their taxes, and understand their financials. We understand this conundrum and have asked our clients what else we can do to support them in their growth efforts. And thus, the Minerva 360 Blueprint™ was born! The Minerva 360 Blueprint is designed for companies with revenues of $1M to $10M and begins with “discovery process” where we identify your company’s most urgent needs as it relates to your overall financial picture. From there, we help the owner develop a clear vision for where and how the company can grow, and pinpoint which areas may need some work. We do this by performing an in-depth financial assessment of the health of your company, using your past financials as our guide. And, true to form, we take it a step further. Part of the 360 Blueprint includes Minerva’s Energy Leadership Index (ELI) certification. This index sets us apart by equipping us with the ability to take a holistic look at the business and its owner in ways that help to better understand your goals and motivation. 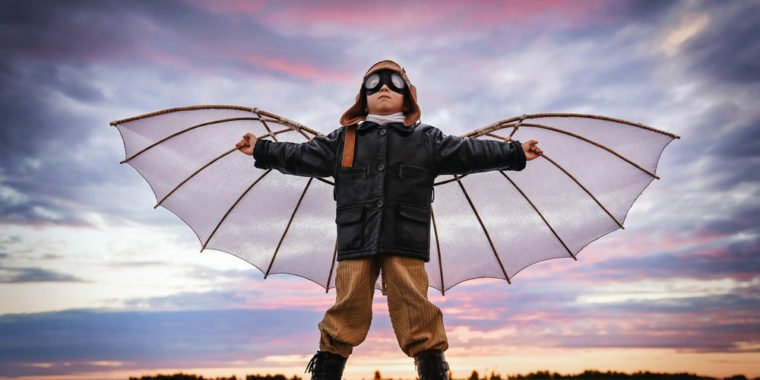 It provides unique tools to assess leadership capabilities, perceptions and attitudes, to implement changes quickly, help owners become more efficient and effective decision makers, and map out Key Performance Indicators (KPIs) to achieve more rapid growth. Upon the completion of the 360 Blueprint, we continue to help in a variety of roles – from keeping your books clean and up to date, to developing and implementing a detailed, strategic Blueprint for growth, and helping you achieve your vision by acting as an accountability partner. The Minerva 360 Blueprint was created with the business owner’s comprehensive success as its objective. It provides business owners with one-on-one support – focused on your business, your financial picture, and your growth objectives. You’ll also get customized financial and leadership tools that are essential for taking your company to the next level. 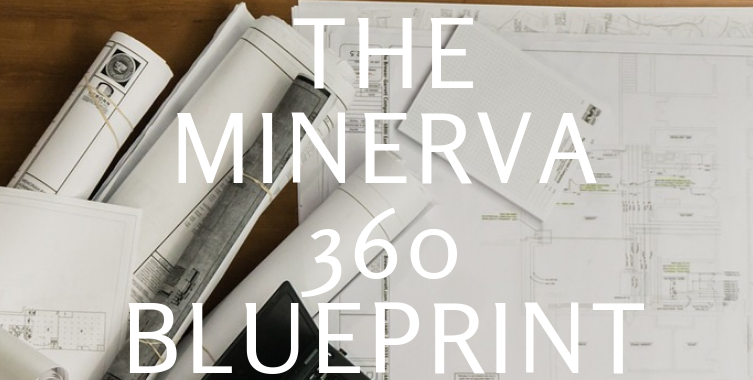 To get started take the Minerva 360 Blueprint Quiz. We’ll email you a personalized assessment and recommendations and offer a complimentary follow-up phone call during which we will dive into your results in even greater detail. Click here to set up your call. Regardless of your next steps, taking the quiz can provide you with valuable insights about you and your business. Take the short quiz now! Our team of bookkeepers, QuickBooks experts, and Accountants make sure your books and taxes are accurate and up to date. Even if you think your books are in disrepair, give us the challenge. We are experts at getting them in tip-top shape. But we don’t stop there, because our passion is supporting business stability and growth. Beyond general accounting services, we work with growing companies to help them get to the next level. 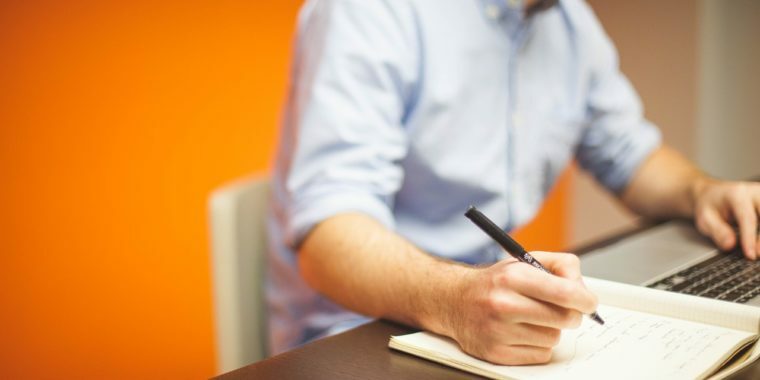 We do this by partnering with business owners in a one-to-one, advisory setting – helping them make better strategic decisions by using financial statements as the guide. Marcus Lemonis, CEO of Camping World, is the starring entrepreneur of the hit CNBC show, The Profit. If you’ve ever watched the show, you likely enjoy the entertainment value it affords as Lemonis invests his own money in small businesses that are struggling. Lemonis goes through a vetting process before making an investment in a business. That process includes understanding the company’s people, products and processes, as well as getting a look behind the curtains at the company’s financials. What strikes me more than anything about this process is how, more often than not, the business owners on the show are clueless about their financials. 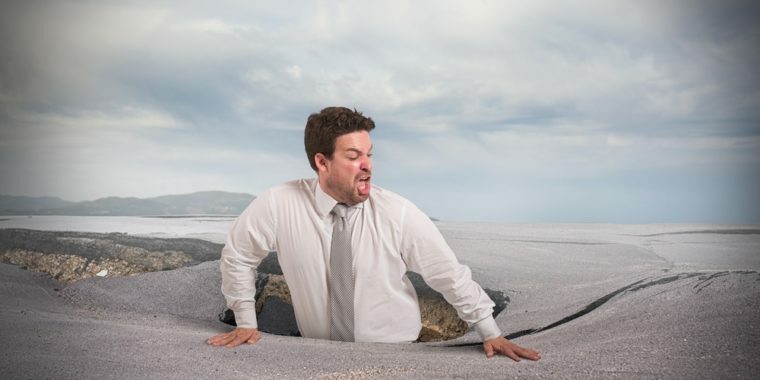 Sometimes the owner is savvy enough to have an accountant who has put the financial statements together, however, rarely is the business owner able to flawlessly navigate their way through the statements. 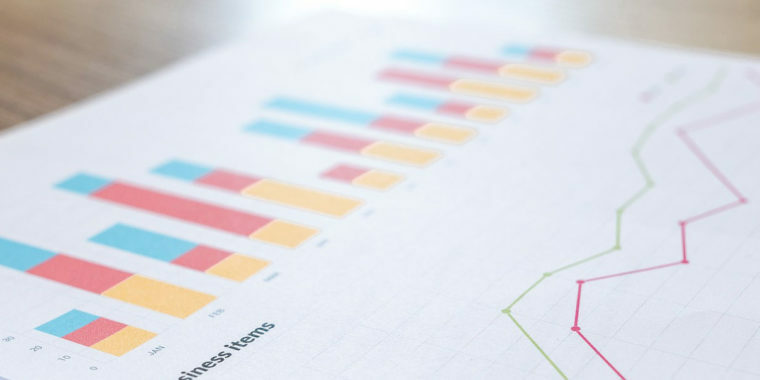 One of the main reasons why understanding your company’s financials is so important is that it allows you to do one of the most important things for your business, and that is, to create a profit plan. You don’t need to become an accountant or a CPA to read a financial statement, but you do need to keep tabs on the numbers in order to run your company and achieve your profit plan. The Minerva Group can help by showing you how to navigate your way through your financial statements. There’s really no shame in not understanding how to read a financial statement. The real missed opportunity is not doing something about it. We are experts at helping business owners get a handle on their financial statements so they can build a profit plan that gets results. We do this by performing an in-depth financial assessment of the health of your company, using your past financials as our guide or creating financial statements based on your books. We also help in a variety of roles – from keeping your books clean and up to date and preparing and filing your taxes, to developing and implementing a detailed, strategic blueprint for growth. We take it a step further by acting as your accountability partner, helping you achieve your profit plan for the company. We’d welcome the opportunity to connect with you and help you get a handle on your financials. Contact us today to learn more.